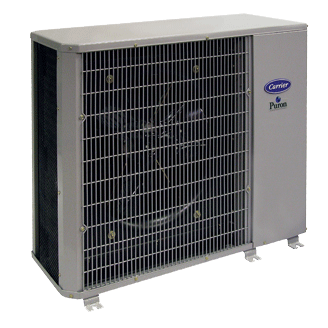 FINANCE your next Carrier heating-cooling purchase! Need help paying for a new heating or cooling unit? Sturdivant’s can work with you to create a manageable plan. We offer affordable and convenient financing options to keep your home comfortable throughout the season without hurting your wallet.